4.Sales service:7 days replcement, 1 year free warranty,long life service. 5.We also accept customized request. 1.foldable, rotary, retractable and adjustable with 8 strong LED lights,contactless,folding,lightweighted,portable,powerfuf sensitivity degree,USB power supply,no extral AC power required. 2.Scanning target: file,book,magzine,bill,photo,picture,documnet, real object,etc. 10.Image adjustment: Image adjustment: Color (R/G/B) and Brightness Adjustment, Gamma Correction, Hue, Exposure, Sharpness Adjustment and Gain Control ect. 13.Windows Driver: WDM Driver/VFW Driver/TWAIN Driver. 14.Scan Mode : Color(48bits), GrayScale(8bits), Black and White. 15.OCR: Equiped with newest OCR function for high compatibility.It can convert scanned images or pictures into TXT processing files that can be easily edited and stored.it will effectively save your time with this great function,no need to type character one by one at WORD,the accuracy rate of the OCR function is about 97% for English edition. 3.Support Operating system:windows XP;Vista;Windows 2000/2003/2007. 1.Hi-Speed Portable Scanner S600 is foldable and portable that not only can scan paper documents but are able to scan objects. With our easy operating software accesories, you can easily capture a high quality image in just one second. 2.It can increase your office scanning efficiency anytime and anywhere. It caputures high quality images of documents, photos and objects very quickly and save them into you computer. 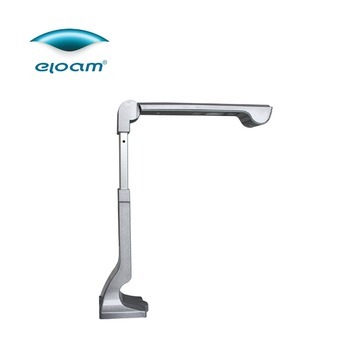 3.This product avoids paper jamming problem which frequently happens with sheet-fed document scanners. Its real-time scanning function makes it possible to work as an opaque visualizer to cooperate with a projector as an excellent presentation tool. 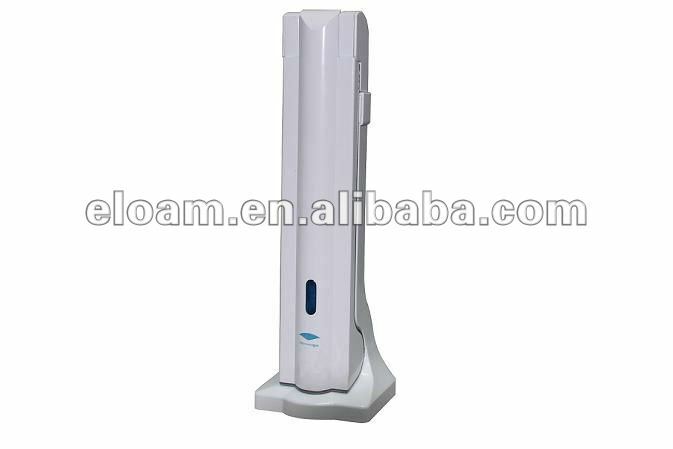 4.Our S600 can be widely used in many field like:office,school,bank,post office,library,hospital,government ect. Our scanenner series can be widely used at School,Hospital,Bank,Library,Post office,Government,Police Station,Custom Bureau,Archives Bureau and so on.